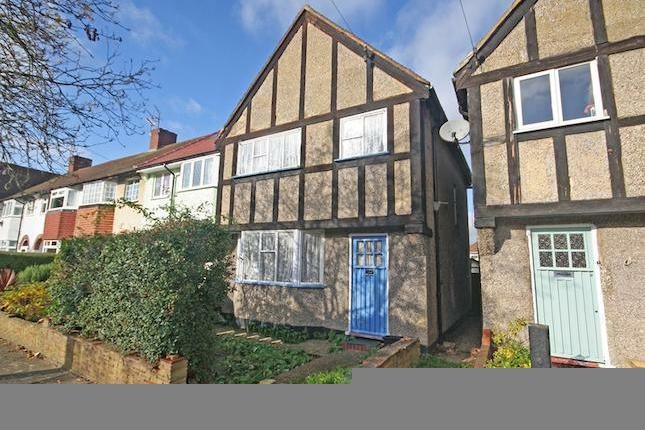 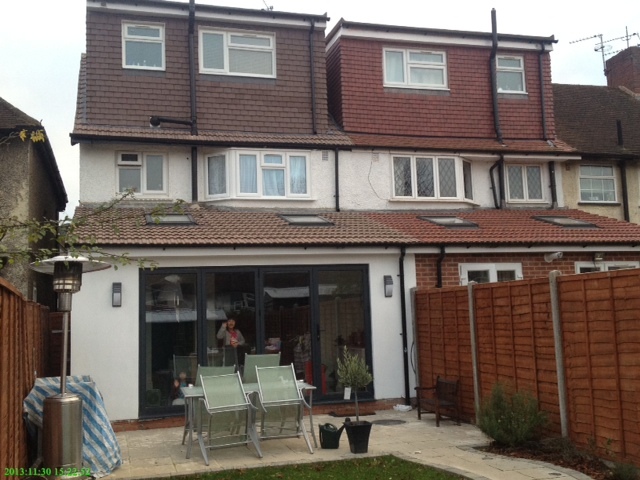 This Twickenham based project, consisted of Loft conversion and single Storey extension. 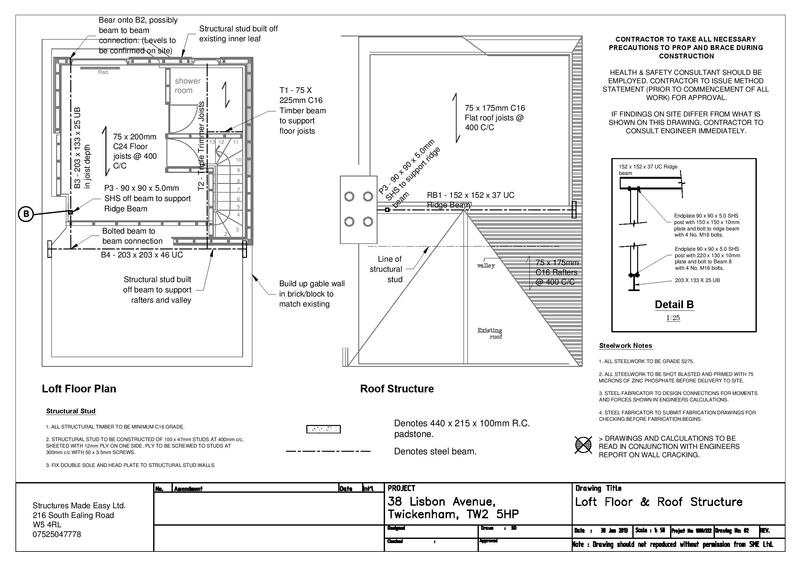 The client sought preliminary advice about the house structural feasibility and what are the most economical structural solutions to build the additions to the house. 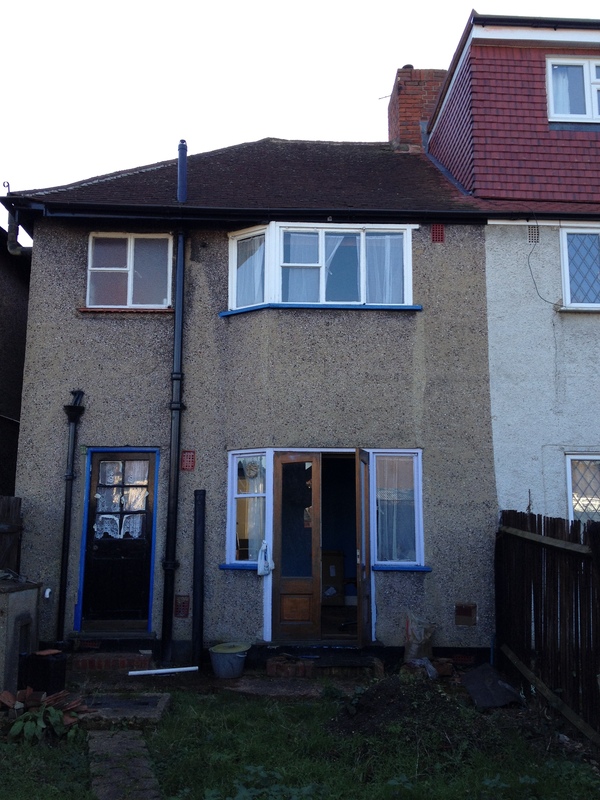 Before and after photos attached which show that the project was completed successfully and according to client’s requirements and aspirations.